Super Savings Item! 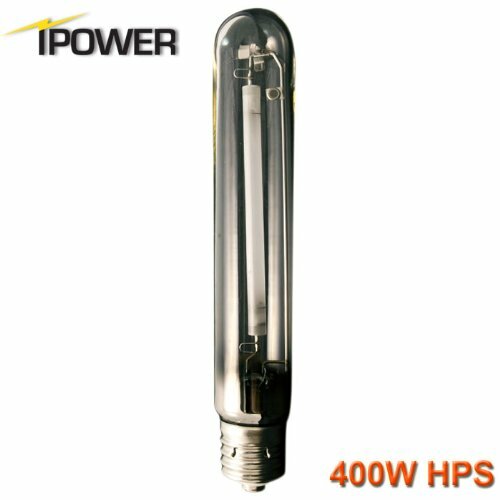 Save 38% on the iPower 400 Watt High Pressure Sodium HPS Grow Light Bulb Lamp, High PAR Enhanced Red and Orange Spectrums CCT 2100K by iPower at Go Plots. MPN: GLBULBH400. Hurry! Limited time offer. Offer valid only while supplies last.